Cine films were created long before the digital age. 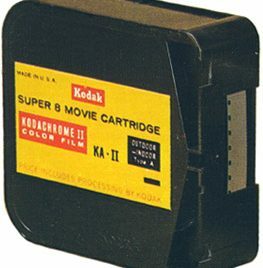 Back in the day of home movies the idea of storing your entire collection of family films and holiday footage on a single piece of technology the size of a thumb would have been considered beyond the realms of science fiction. Today however this has become a reality and we take for granted the ability to shoot hours of movies on our mobile phones and store them on the device or upload them to a cloud service. With digital frame scanners we can cross the bridge from analogue film to digital files and convert those old cine films into a format that can be stored on a single piece of silicon, encapsulated in some plastic. 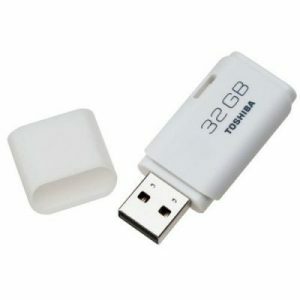 The data on USB drives should last for several lifetimes, however the original content can be copied from them with no loss many times over. 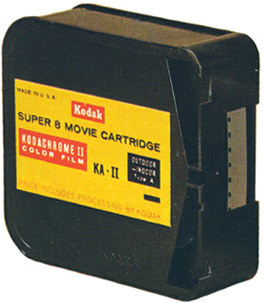 The original films that started out as images on a cine cartridge will have their lives extended for future generations as they simply change where they are stored. For now, we recommend that the data is stored on a USB stick and copied to your computer hard drive where multiple copies can be made. DVDs have a really limited shelf life and one scratch can corrupt the disk making it un-readable. If you initially searched for a cine to DVD service then I would urge you to consider future proofing your precious memories by having them professionally digitised and delivered on a USB Drive which can be used to play the files directly on a smart TV.